Looking for a career in teaching? 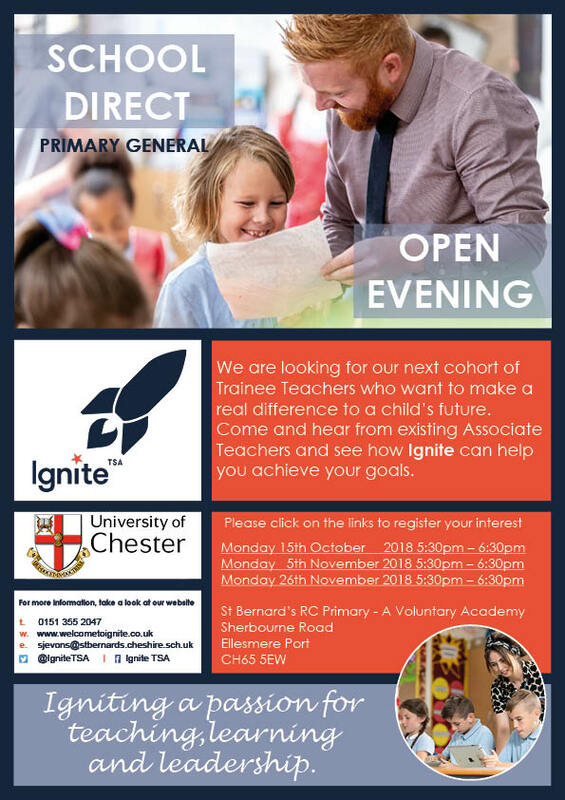 Ignite TSA offer high quality training, incredibly supportive placements and innovative experiences to teaching and learning. Come along to one of our open evenings to find out more.